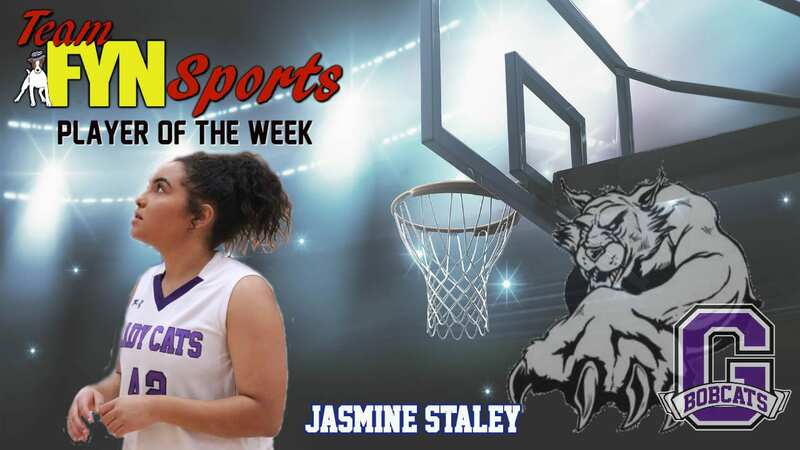 The Team FYN Sports Player of the Week for the Gilmer Lady Cats is Jasmine Staley. Staley is a dual sport athlete who is dedicated to giving her all both on the softball field and the basketball court. Her role on the team in coming off the bench is to rest the starters. Do not let her minimal minutes fool you. Staley isn’t afraid to shoot from beyond the arc and blast a 3 pointer. Throughout the season, Jasmine has helped the Lady Cats make it through region and earn a spot in the State Playoffs. 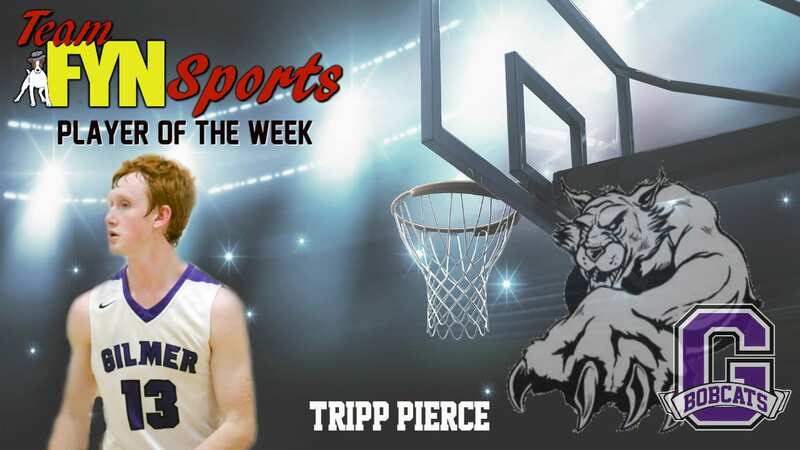 The final Player of the Week recipient for the Gilmer Bobcats week 10 is Tripp Pierce. Tripp has been a standout for the team all year as a senior. 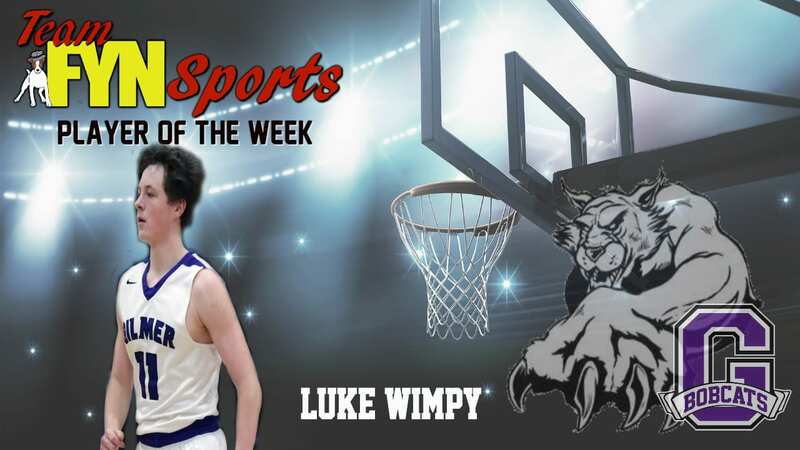 His leadership and consistent play throughout the 2018-2019 season has been a major role in the Bobcats excellent season. 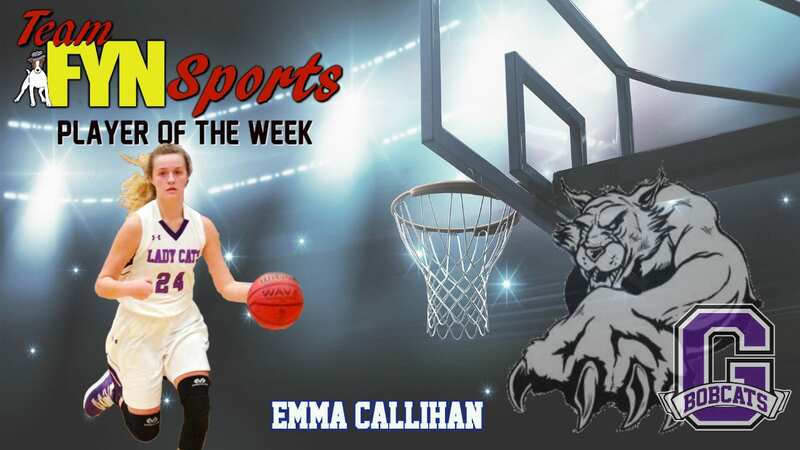 The Team FYN Sports Lady Cat Player of the Week for week 9 is Emma Callihan. As one of three Callihans on the Lady Cats team, Emma separates herself from the others by bringing her own style of play to the floor. She can drive the lane for a hard-fought layup or take the mid-range shot from anywhere around the basket. 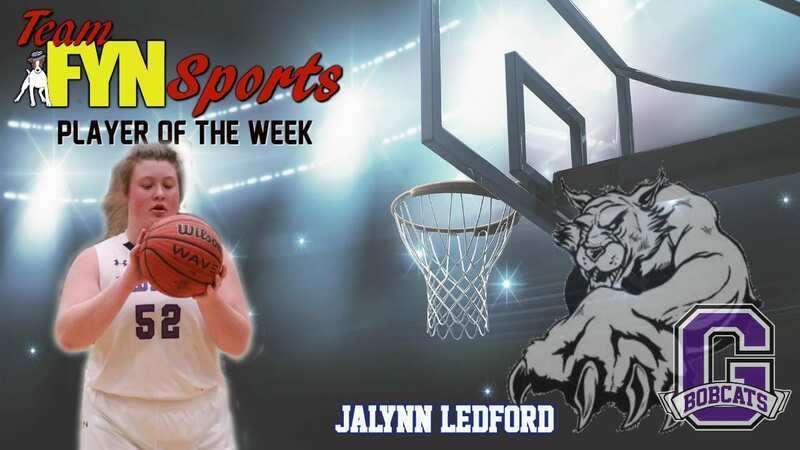 In the home game vs. Heritage, Callihan scored 20 points for her highest point total on the season. The week 9 Player of the Week for the Gilmer Bobcats chosen by Team FYN Sports is Sophomore Carson Pierce. Carson is ready to play when his number is called. Coming off the bench, he averages a little under 3 points per game but more importantly the hustle and drive Carson brings to the floor is setting him up for his Junior and senior years as a Bobcat. 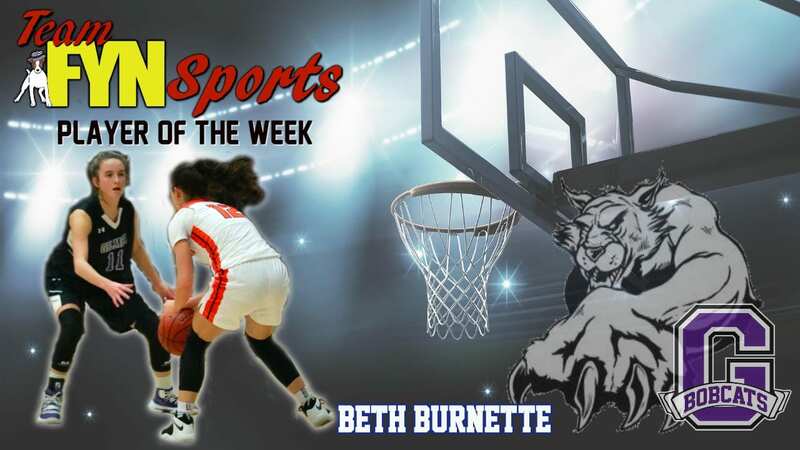 The week 6 Player of the Week for the Gilmer Lady Cats is Beth Burnette. Wearing #11, Burnette is yet another sophomore Lady Cat that gets quality minutes on the court in relief of the starting five. She takes advantage of every minute that Coach Nunn sends her in the game. Beth Burnette will have a different job description with the 2019-2020 season as her leadership comes into place. 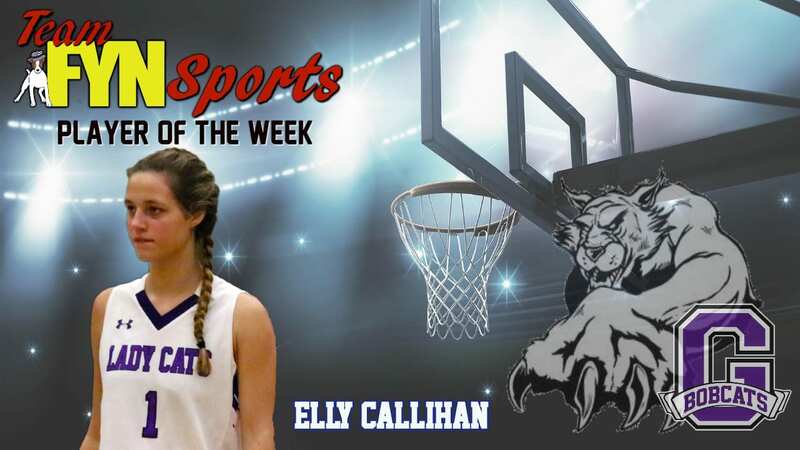 The week 7 Player of the Week chosen by Team FYN Sports Elly Callihan. Elly Callihan comes of the bench for the Gilmer Lady Cats and plays well enough to start as a freshman. Her fierce ability to post up under the basket as well as her height gives Callihan an edge in rebounding. Elly has valuable minutes and contributes at every opportunity given.